Jeffersonville Mayor Mike Moore announced today the establishment of a Citizens Police Academy as a way to allow residents the opportunity to learn about the issues that face law enforcement efforts. The free program will begin next year at the new Jeffersonville Police Headquarters which is expected to be completed this Fall. The class size will be limited to 16 people per session to provide each participant with time to interact with law enforcement personnel. 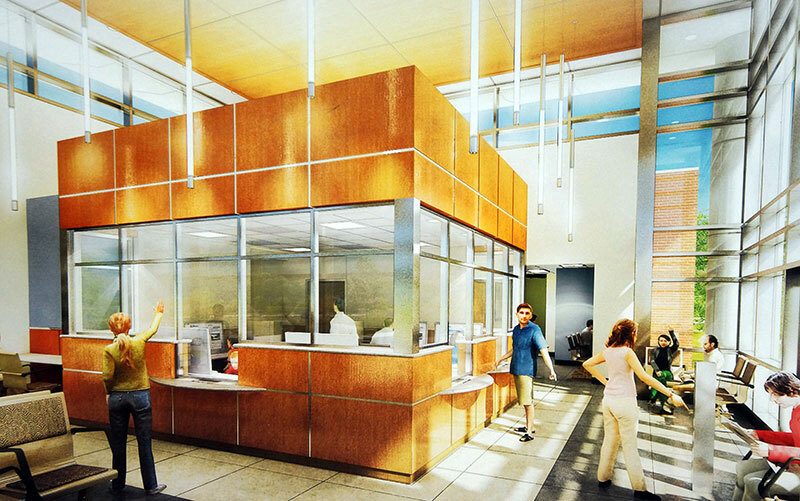 “Our new Police Headquarters will belong to the citizens of Jeffersonville who have funded it. 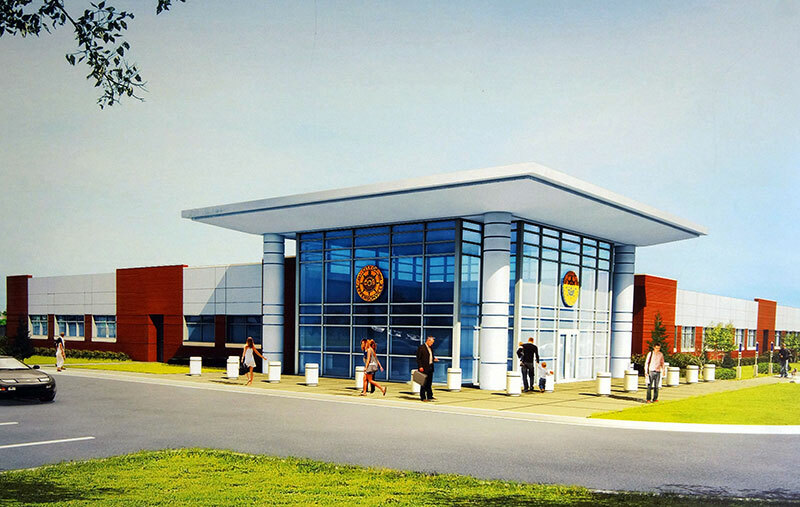 Our new facility will have more space so we can offer community programs like the Citizens Police Academy,” said Jeffersonville Police Chief Chris Grimm. Citizens Police Academy will meet weekly. The program will run 12 weeks for 2 to 2 and a half hours per session. The program will be offered twice a year, Spring and Fall starting in 2015. Graduates of Citizens Police Academy will each receive a plaque and a golf shirt that will be presented at a banquet at the conclusion of the 12-week program. Persons interested in attending Citizens Police Academy will be provided with an application on December 1st 2014.